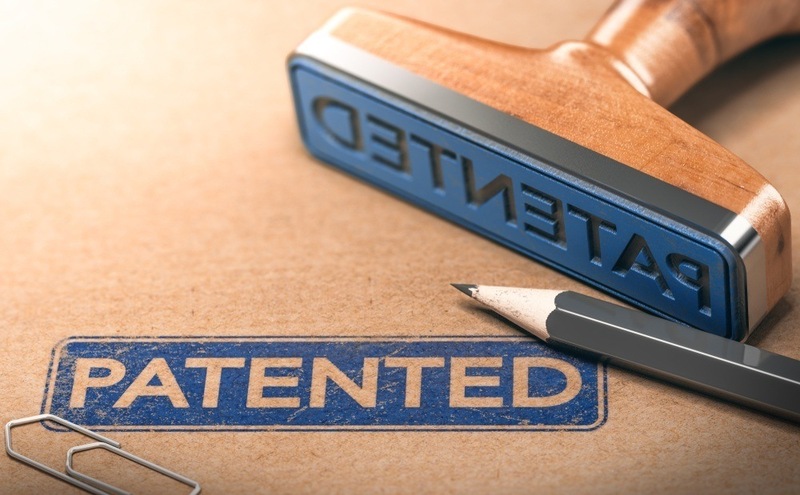 Recently on January 27th, 2019 the U.S. Court of Appeals for the Federal Circuit ruled that the United States Patent and Trademark Office (USPTO) exceeded its authority by adjusting the term of a patent. 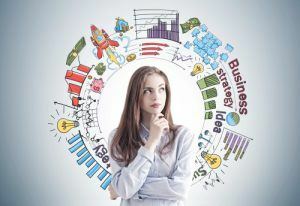 This case arose when the USPTO adjusted the term of a patent by subtracting 546 days (approximately 1.5 years) from the patent term due to delays during that occurred during the patent prosecution process. 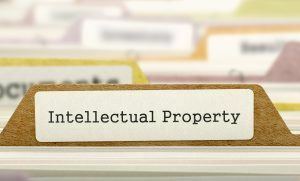 The USPTO is allowed to adjust patent term under the Patent Term Adjustment (PTA) statute which was enacted in 1999 that allows for the term of a patent to be reduced or extended depending on the circumstances. The primary objective when Congress passed the PTA was to discourage delays in the patent application process. Under current U.S. laws, the term of a patent is twenty years from the filing date of the patent. The PTA allows for the patent term to be extended for delays caused by the USPTO during prosecution, such as for example, failing to timely provide a notification of allowance, delays due to when a patent is issued more than 3 years after its filing date, or delays caused by derivation proceedings, secrecy orders, and appeals. 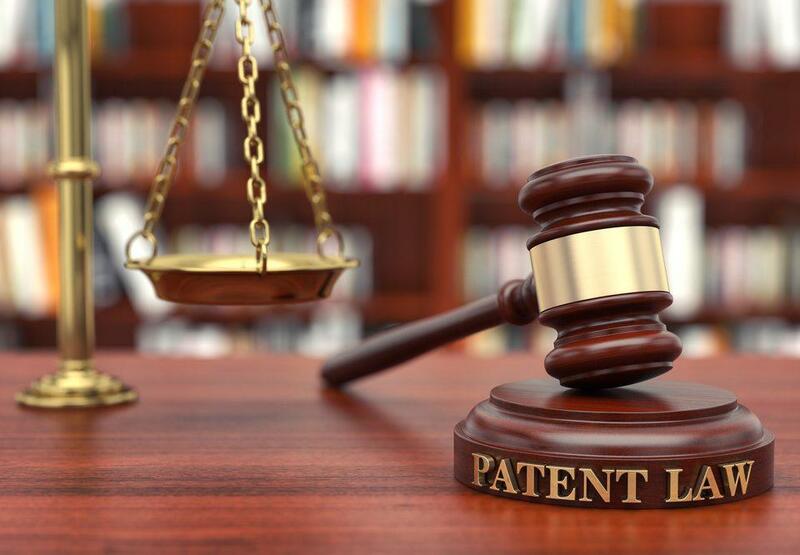 The PTA also allows for patent term to be shortened due to delays caused by an applicant, because of a lack of reasonable efforts to conclude prosecution. The PTA calculates the term of the adjustment by extending the term of a patent by the days of delay caused by the USPTO, minus the days of delay caused by an applicant. The days of delay are calculated in a 1:1 ratio, whereby 1 day of delay caused by an applicant or 1 day of delay caused by the USPTO equates to 1 day of reduction or 1 day of additional patent term. Subsequently, Supernus received patent number 8,747,897 after successfully concluding prosecution. Soon after, Supernus filed an international application, know as a PCT (Patent Cooperation Treaty), and elected to prosecute the international PCT in the European Patent Office. After prosecution commenced in the European Office, an opposition was filed exactly 546 days after Supernus had filed the RCE in the USPTO. After receiving the opposition filing, Supernus notified the USPTO. The USPTO subsequently reasoned that the delay between Supernus filing the RCE and notifying the USPTO about the opposition proceeding in the European Office, counted towards an applicant delay in regards to PTA. The USPTO then reduced Supernus’s patent term on the ‘987 patent by the term of the delay, which they calculated to be 546 days. Supernus then appealed the USPTO’s decision to the District Court. The District Court granted summary judgment to the USPTO, holding that the USPTO did not err in adjusting the length of Supernus’s patent by 546 days citing Gilead Sciences, Inc. v. Lee. 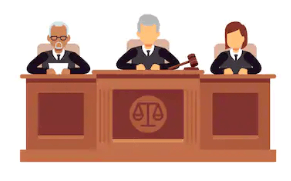 In Gilead, the USPTO determined that submission of an information disclosure statement (IDS) after the filing of a response to an election or restriction requirement is subject to PTA ultimately leading to a reduction in patent term. The USPTO reasoned that submitting an IDS after the filing of an RCE by an applicant interferes with the USPTO’s ability to examine an application in an efficient manner. In Gilead, the USPTO ruled that a reduction in patent term by 646 days due to applicant delay was proper. The District Court applied similar reasoning from Gilead to find Supernus’s patent term adjustment appropriate. On a subsequent appeal to the Federal Circuit, the Federal Circuit reversed, citing that Gilead was not the controlling case. The Federal Circuit reasoned that unlike Gilead, which could have notified the USPTO of co-pending applications at the time it responded to a restriction requirement, here Supernus could not have notified the USPTO about the opposition proceeding in the European Office, because the European PCT was filed on the same day as the RCE, so that the opposition had not yet been filed. Gilead involved a period of time during which the applicant “could have taken identifiable efforts to conclude prosecution but did not.” Here, Supernus could not have undertaken any efforts to conclude prosecution during the 546 day time period between filing the RCE and receiving notice of the European opposition. The Federal Circuit further concluded that Supernus could not have taken any action to further prosecute the patent during that time period. 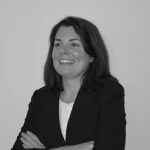 This case is critical, in that the period of time during which an applicant is incapable of taking any action to continue prosecution may not be counted against patent term. This case also highlights that when delays do occur, prompt notification to the USPTO and other offices where patents have been filed such as a PCT is critical. While Gilead is still good law, it was not the controlling law in this case.